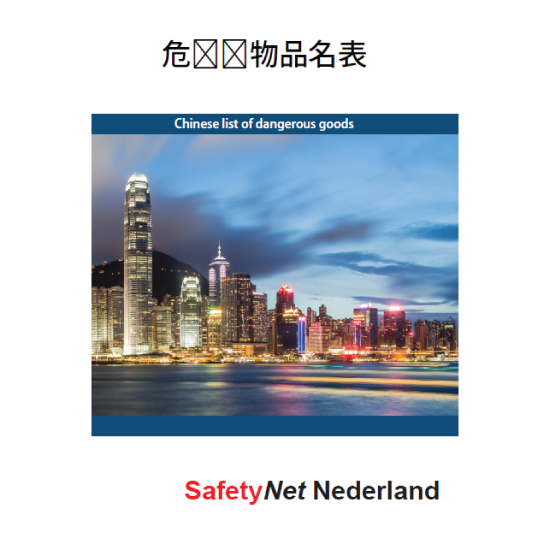 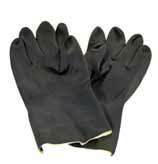 View cart “Book Chinese list of dangerous goods” has been added to your cart. 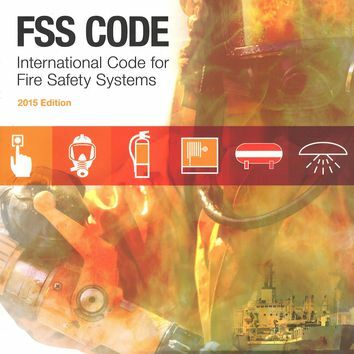 – fixed hydrocarbon gas detection systems. 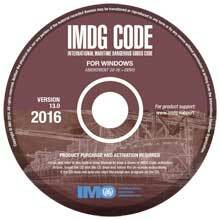 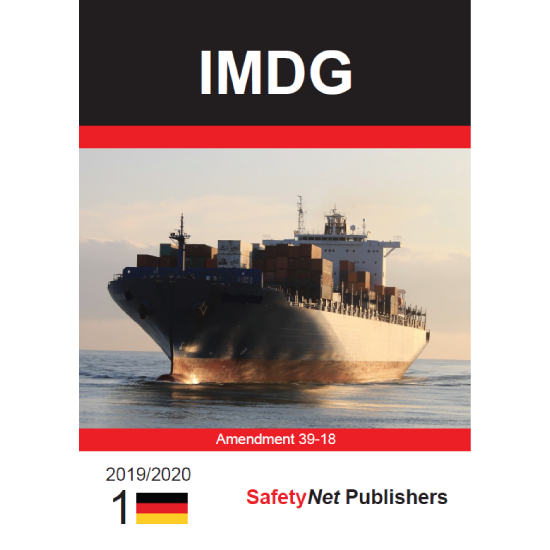 This edition also includes IMO resolutions and circulars relevant to the Code.